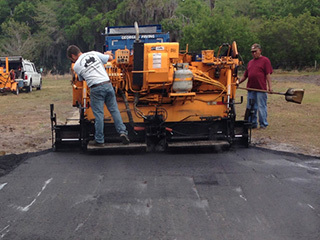 The Tampa Bay Area’s premiere paving company. Third generation Family Owned and Operated. Now licensed in Hillsborough, Pinellas & Pasco County! Click below if you have any questions about service. 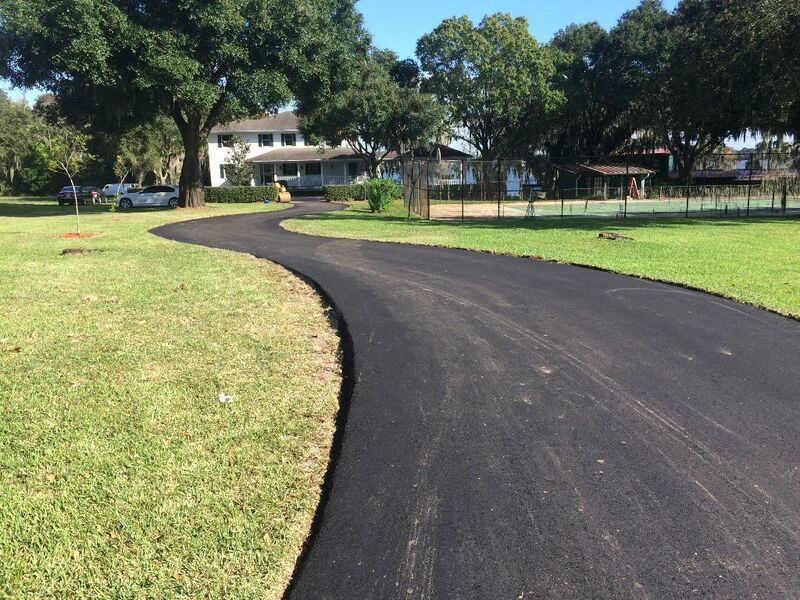 From roadways to parking lots to driveways, we do it all. To learn more about our services click below. Don’t just take our word for it, see what some of our wonderful clientele have to say about the work we did for them. 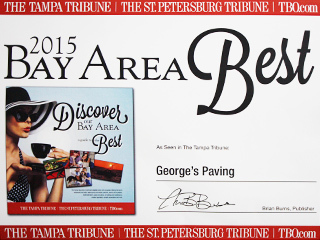 We have been honored with the Tampa Tribune 2015 Bay Area Best award in our field. Learn more about the services we offer to the Bay Area. 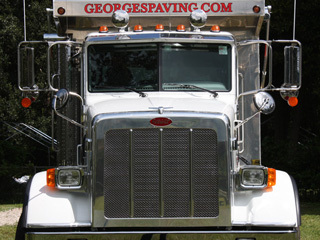 See what our satisfied customers are saying about our work.